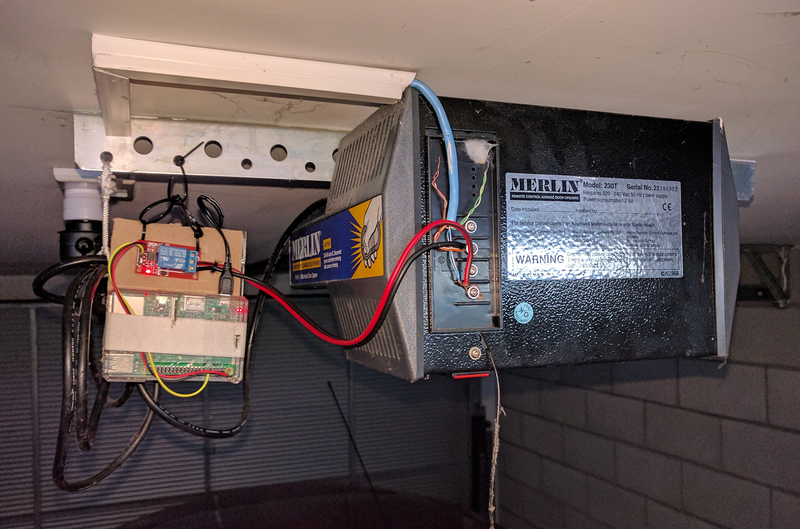 I have a Merlin 230T garage door opener, almost all the garage doors have manual open option. Did a simple test with a wire by connecting the manual endpoints. 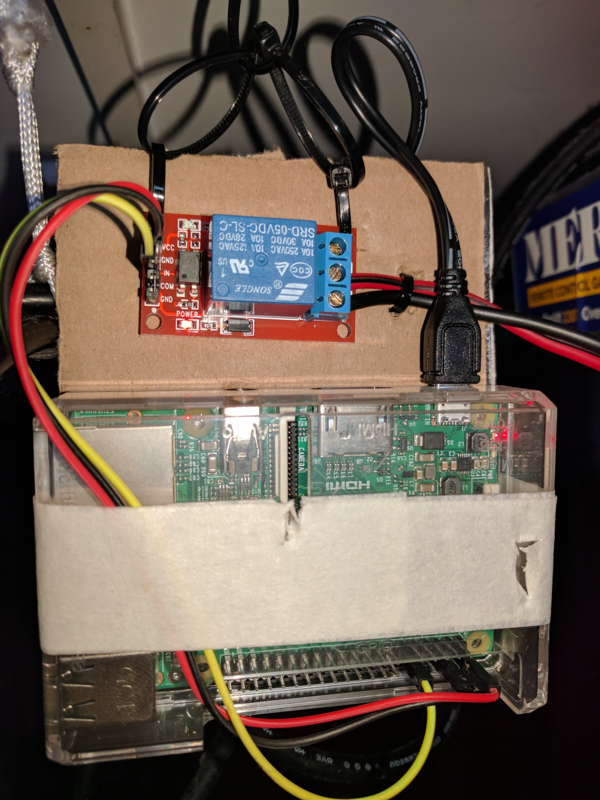 All I needed in hardware was a raspberry pi, a relay and some wire connectors. My son who is type-1 diabetic is turning 5 next week. He is really excited to join school. We are excited too but at the same time worried about his diabetes management. We are already using Abott FreeStyle Libre, it is not generally available in New Zealand, getting it through YouShop UK. I had heard about some awesome open source work being done in this space specially OpenAPS and NightScout. Its time to set this up for my son. The process was quite easy but might be little bit tricky for non-technical people. Here I am listing the steps for a non-technical person. Signup for an account at Pushover. Once logged in go to home page and note your user key, we will use that later on. Click Create New Application link (https://pushover.net/apps/build) and submit the form after entering the new app name. Note the app key. 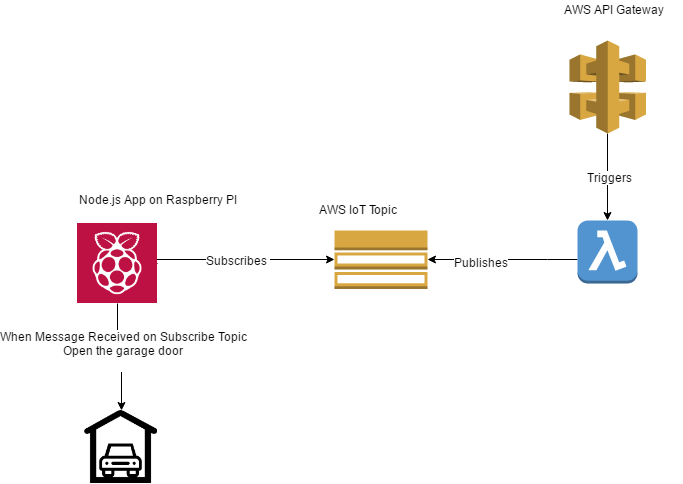 In glimp settings (remote monitoring) , enter the herokuapp url and API secret. Test the connection. Now when freestyle libre is scanned, you should be able to see in realtime the readings on your nightscout website. More on how to modify different settings in next post :). Setting this up by usually would not take more than 1 hour and everything is free. Thanks Nightscout contributors for making T1s life easy. Note that ConfigurationStore is registered as singleton as there will be only one configuration object in single app domain. MappingEngine can be registered as singleton also but it does not really matter as it is fairly lightweight class. The concept of first class functions and higher order functions is really important to use the modern programming languages effectively and we should take maximum benefit from the functional programming support in c#. Though its not a truly functional programming language but still you can do lot of functional programming in c#. First-Class Functions: The ability of a programming language in which functions can be assigned to a variable and can be treated just like other variables is called first class functions support. Immediately few questions should come to your mind like Is this something new? Does c++ support first class functions? The answer is that this is not something new and c++ support first class functions as well in the form of function pointers. C# also support first class functions and one way to do is that through delegates. Higher Order Functions: The functions that take function as an argument or return functions as return value are called higher order functions. So the languages that support first class functions generally support higher order functions. c++ and c# both support higher order functions through various mechanisms which I am going to discuss in detail in future posts . I got to know that this is something expected as in sharepoint 2013 you have to create isolated app domain for development of apps, which can be created by following powershell script as taken from a technet article. Set-SPAppDomain "your app domain here"
$account = Get-SPManagedAccount "your managed account here"
Important Note please replace the place holders “your app domain here” and “your managed account here” with appropriate values , app domain can be any arbitarary app domain like apps.myorg.com as sharepoint adds this in hosts file so no dns entry is required this is something to take care of in production. In managed account specify a managed account if you have not created one you can create one in central administration in security options.